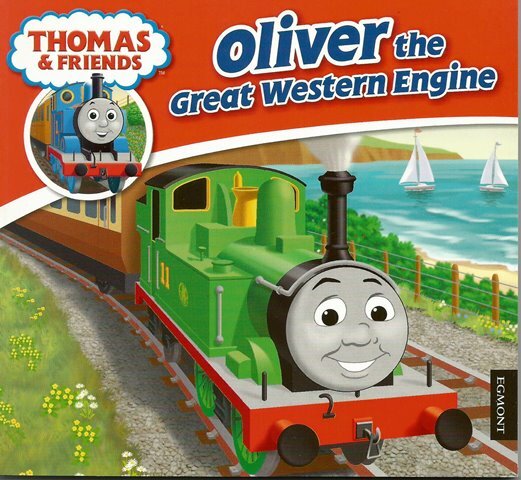 Thomas & Friends: Oliver the Great Western Engine by W. Awdry is the perfect introduction to Thomas the Tank Engine! 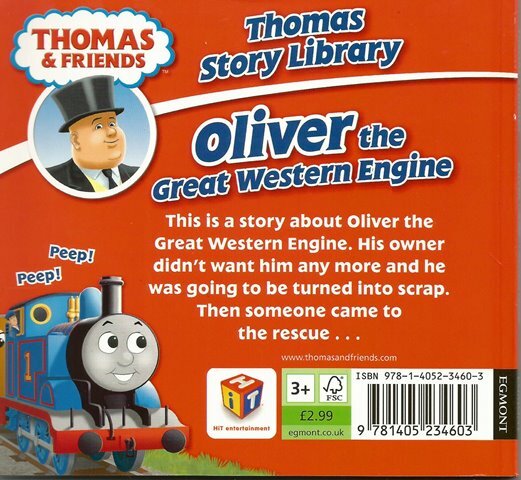 This is a story about Oliver the Great Western Engine. His owner didn’t want him any more and he was going to be turned into scrap. Until someone came to the rescue . . . Thomas & Friends is a great way to pass on the tradition of Thomas to early readers. Children aged 2 and up will love meeting classic characters such as Percy, James, Gordon, and Toby down on The Fat Controller’s railway.